Join us as our independent agents and the staff of TBG come together to celebrate! 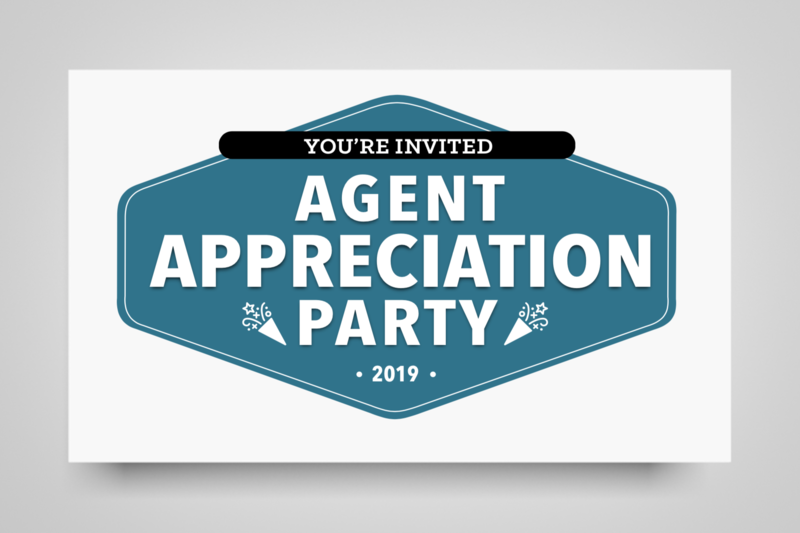 It’s the 2019 Agent Appreciation Event. Enjoy food and cocktails from D’Amico & Sons.